Twitter erupted recently with news that the National African American History and Culture Museum’s hip hop exhibit was being curated by a white woman, who had been working on the exhibit for years. A similar debate occurred in the spring when the Brooklyn Museum hired a white woman as a consultant curator for African Art. Critics wondered if there were any Black people who could fill the roles instead. Cole points to a likely culprit: a lack of diversity among leadership. 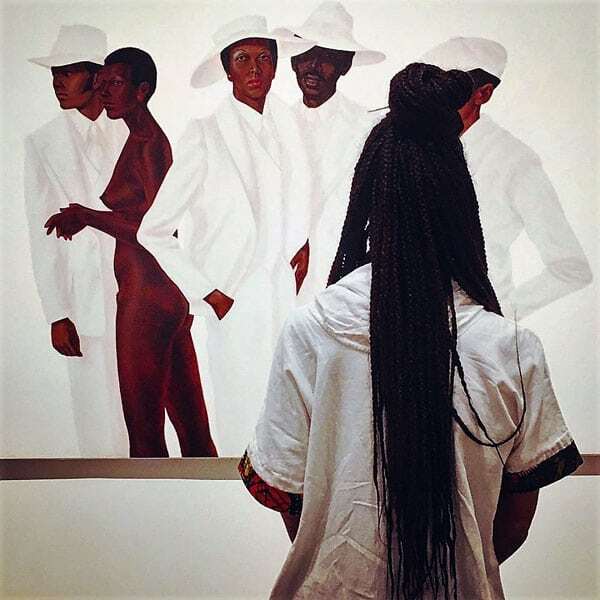 In 2015, the Andrew W. Mellon Foundation, where Cole now serves as a Senior Consulting Fellow, surveyed art museums on the diversity of its employees. It showed that 84 percent of the leadership, curatorial, conservation, and programming positions were held by whites. Historically underrepresented minorities worked mainly in facilities, security, finance, or human resources. Afanador-Pujol is Program Director for the Los Angeles County Museum of Art and Arizona State University’s Master’s Fellowship in Art History, a new program designed to give students from diverse backgrounds a chance to earn an advanced degree, something often required for leadership positions in the field. “If we’re not providing for people who can’t afford that education, then—if we intended it or not—we’re keeping them out of cultural institutions,” she explains. In this podcast, we speak to these three women of color, all at different stages in their careers in the arts, to find out more about how a lack of diverse curators and leaders affects their own experiences. We learn how they navigate spaces that seem unwelcoming. And we hear their thoughts on how museums can become more equitable spaces.